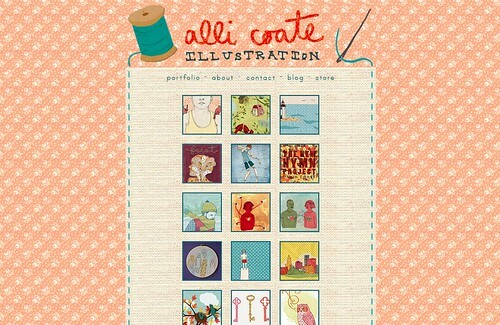 My website has needed a sprucing up for a while, and today it all came together, finally! Hope you like it. Thanks to everyone who has been supporting me by buying my prints! I'm constantly working to keep the store stocked with new prints, so be keeping an eye out.